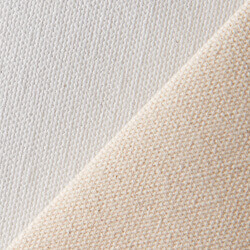 Our range of Dobby Fabrics has eminent demand in the industry for its finesse in quality and easy maintenance. 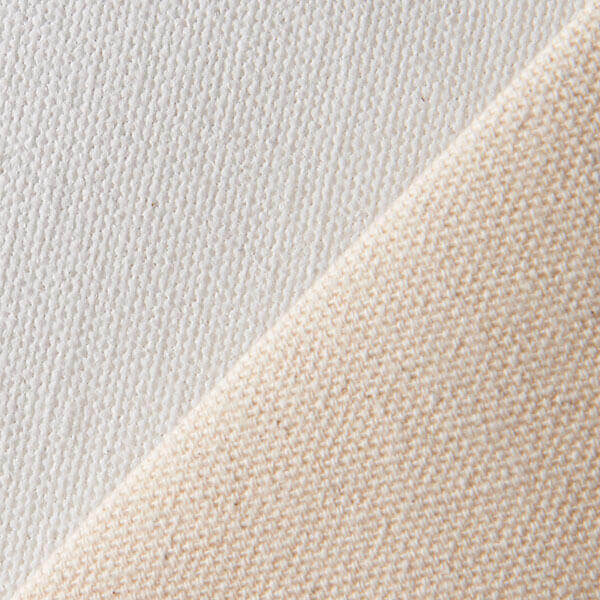 Best quality raw material is used in the manufacturing process to ensure high comfort, softness and color-fastness. Eying the local as well as global market demands, a varied range is manufactured with beautiful colors, design and patterns as per the latest fashion trends . Dobby Grey Fabrics are manufactured by implementing small geometric patterns which imparts an extra texture to the cloth. Dobby Grey fabrics are manufactured using extreme precision. It is also modified by patterns and weaving to suit various purposes. They have a wide range of application across industries that manufacture diapers to industries that manufacture home decor. It also is widely used to manufacture decent handbags and basic polo shirts.